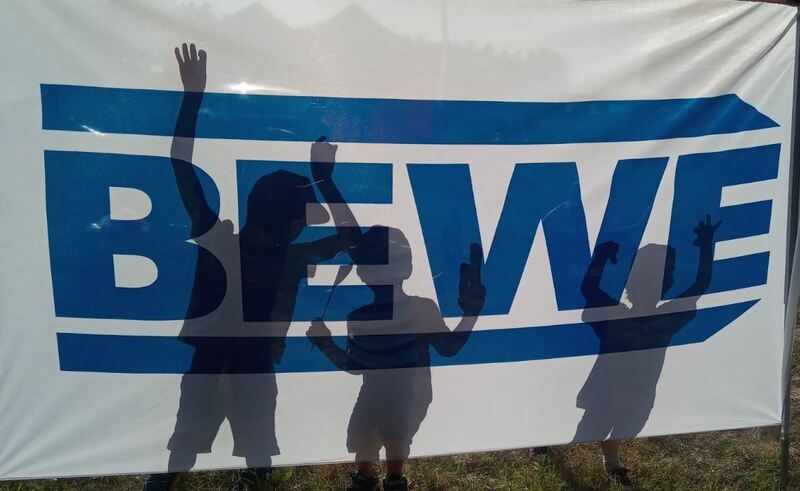 BEWE team - always in action! A day, when life starts, and we help to grow because of a fertility land in BEWE yard. The tree is a symbol of power, it lives and grows just like our BEWE team. Today we say THANK YOU to our customers / partners and friends. Thank you for your presents. They are in a good hands. Thank you to Rūdīšanās skola! Thank you to Māris Žunda! Thank you to Ivita Pičukane and Vilnis Lejnieks! Thank you to Placebo Factory! Thank you to BEWE Lead team for daring, for the joint strengthening of the spirit! Want to play some squash? We don't talk, we walk!